Welcome to Foxhollow Studio! 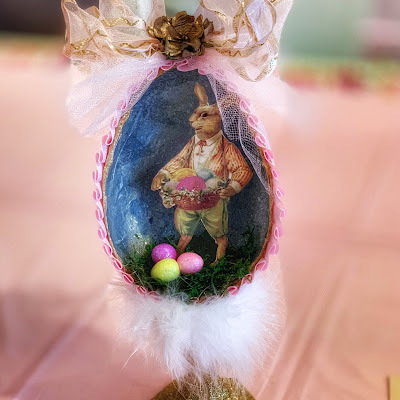 You may have remembered it as "Foxhollow Tales" but because of problems that Karen, my wonderful & talented web designer....kept coming across, she tried redoing my website design this year and we started having all kinds of issues with blogger. So...in order to fix the problem...we changed the name! Purchased a new domain. And here we are! 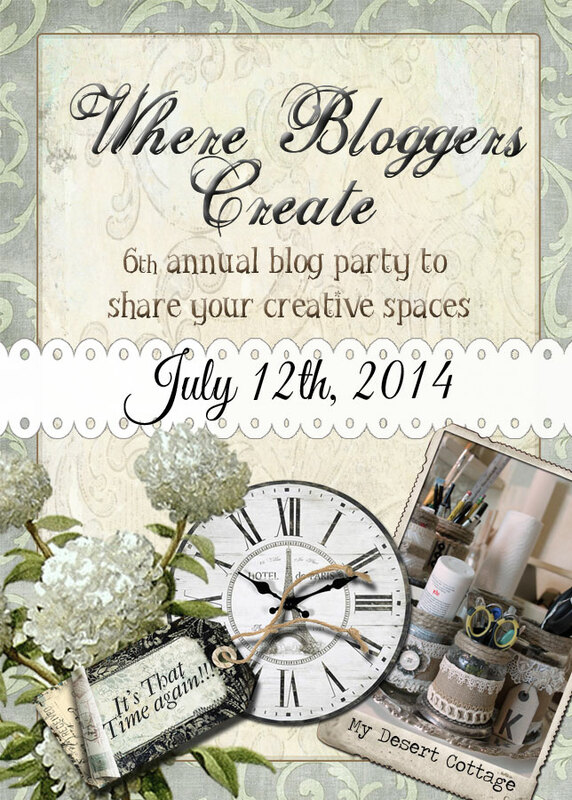 It is exciting to participate in her 6th Annual Where Bloggers Create Blog Party, and this Satuday will be the new reveal. Not only a new blog re-design this year...but a new color and design in my studio. Please come by on Saturday...I am so excited to share with you. Thanks for visiting me and my creative space, Teresa! : ) I did my post early because I was supposed to be doing the Mad Tea party, which is also scheduled for Saturday, but found out today that my daughter won't be able to do pictures in time. I'm looking forward to seeing your space. I have a feeling I'll be reading blogs all weekend!